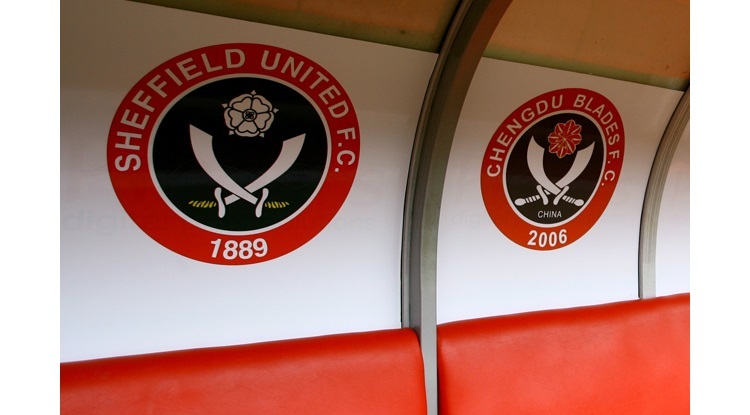 Bent, 32, signed on loan from Birmingham until the end of the season, was replaced just after the hour-mark in his second debut for the Blades against Norwich on Saturday. He scored 20 goals in 48 league games in his first spell at Bramall Lane a decade ago. Manager Micky Adams said: "He got cramp after an hour or so which was to be expected, so the next 10 days or so will be crucial to his fight for fitness. "But I'm sure he will soon be capable of doing 90 minutes." United, knocked out of the FA Cup by Aston Villa earlier this month, are without a fixture until the visit of Leicester on February 1.